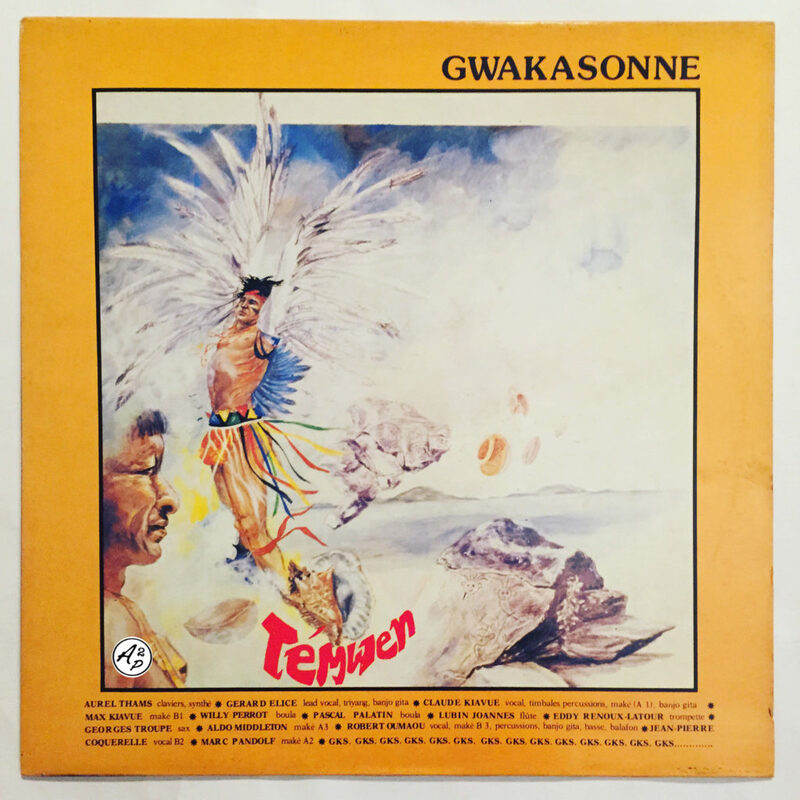 Gwakasonne was a band from Guadeloupe island, composed by several great Jazz and Gwo Ka players such as José Bellerose and Edmony Krater, and leaded by Roger Oumaou. They recorded 3 albums together in the 80’s, that are really hard to find nowadays. The track presented here, “Lovli“, is taken from “Temwen“, their last album recorded in 1987, and is a great example of the unique kind of music they used to play, a perfect blend of Gwo Ka and Spiritual Jazz elements – Enjoy !